Jason have created this wonderfully rich, highly concentrated soothing lotion to ease dry, irritated, sun damaged or newly shaven skin. With use, skin is calmed, balanced and nurtured back to its healthy-looking best. 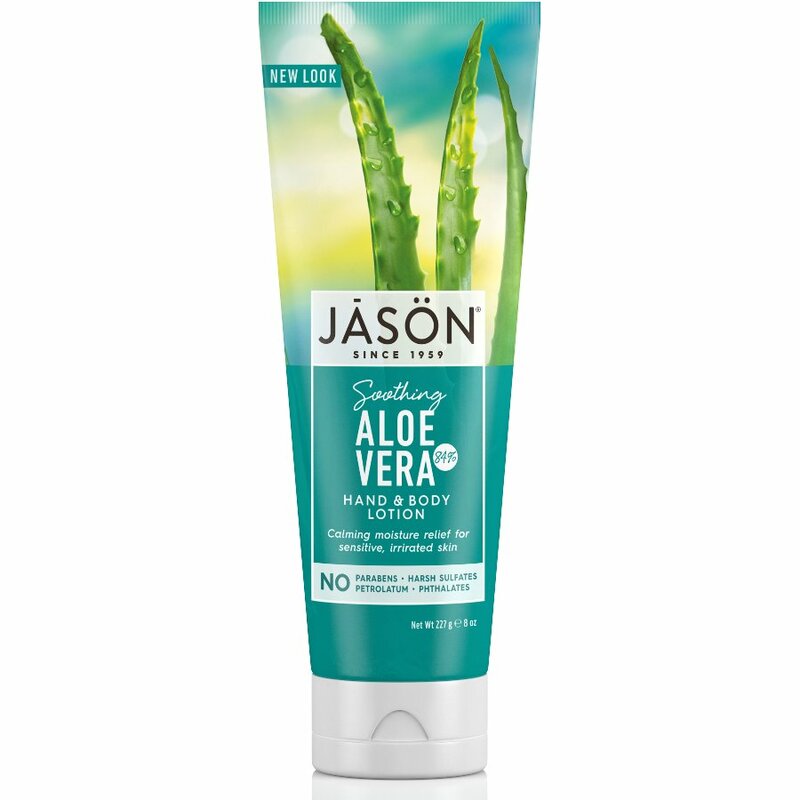 There are currently no questions to display about Jason Aloe Vera 84% Hand & Body Lotion - 250g.